Out Team of Italy’s Romance Travel Professionals, Planners and Concierges will guide you through Religious Ceremonies, Formal Civil procedures, Symbolic Ceremonies and dream Estates. 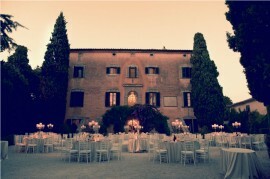 The Italian Celebration of your wedding will be One and Only, a small country chapel, a stunning city church, a Private Palace overlooking Grand Canal in Venice, an Italian garden lake front or typical landscape with rolling hills full of vineyards, olive trees, golden wheat and poppies. Florence, Tuscan Coutry Towns, Lake Como, Lake Garda, Verona, Venice, Sorrento, Amalfi Coast and Rome ……. Incredible Stunning Unique destination wedding locations to be your particular and enchanted wedding venues that are there just waiting for you to make them your destination wedding scene. Wedding with a View Team will help you find your wedding farmhouse, wedding castle, wedding villa or destination wedding reception venue. 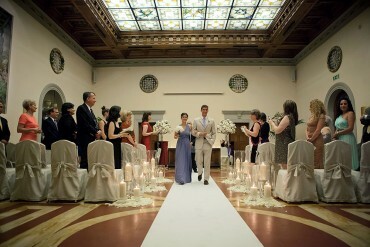 Plan with us your perfect Destination Weddings in Tuscany, Lake Como, Verona, Venice, Lake Garda, Rome, Sorrento and Amalfi Coast , from the villas and castle rental to the related services provided: accommodation, flowers, photos and video, reception menu, wedding transportation, hair and make up, wedding cake, rehearsal dinner and any other wedding wish you may have. The course of true love never did run smooth....then they hired Us as Wedding Planners! Our Wedding Planners will reply with details corresponding to your wedding ideas and estimate budget of costs within 24 hours ! The first step to a perfect organization of your wedding in Tuscany or in rest of Italy is the choice of Wheres: your Location and Venue. Wedding in Tuscany offers a variety of scenaries..from the green landscapes to the azure sea coasts or magnificent city townhalls... Which is Your Magic?? Formal Civil or Symbolic ? As every country Italy has its own laws, traditions and manners. 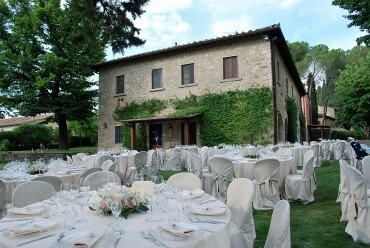 A Breif look at which type of wedding you are in for.... for all deatils contact us directly - different areas in Italy as Tuscany with its stunning country side and coast follow its own ways and styles! The tone, the atmosphere, the scenery these are the aspects that will make your day exclusively Yours... Tuscany and all Italy is a scenario of romance and magic for a unforgettable wedding in Tuscany, Amalfi, lake Como or other part of Italy. We will be there to have Your dream emerge throughout your settings. So much is to be cherished everydayI in our lives and that of our Dearests; these are great occasions to Celebarte! 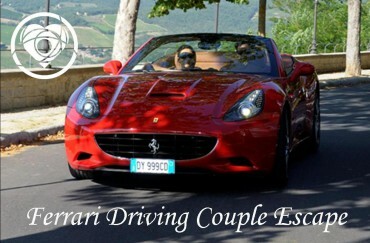 Celebrating an anniversary, a birthday or a romantic getway with you loved ones is perfect in Tuscany and here we are to make your celebration unforgetable! 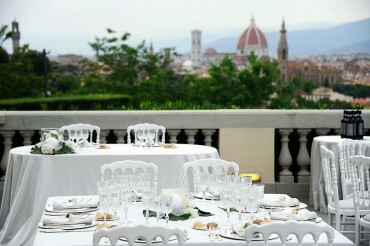 Find the featured wedding venues based on price/quality, tuscan area, amenities, and more! 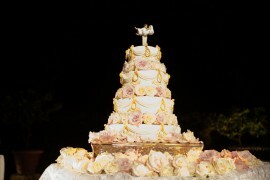 Cake: one of the most waited moments of the day - make it unique in sught and taste! Transportation: from the special ride of the bride and groom to the most relaxing experice of shuttle to a for. Ride with us. 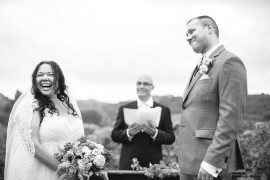 Photo & Video: remember, relive and share the scenes and feelings of this very special day. Music: The right soundrack of your day...start your Happy ever after with the right notes! Dinner: food is one of the most wonderful experiences to have in Italy, surly something that touches all senses. Wow Moments: surprise your guests and loved ones with special momentos... Indimenticabile! !